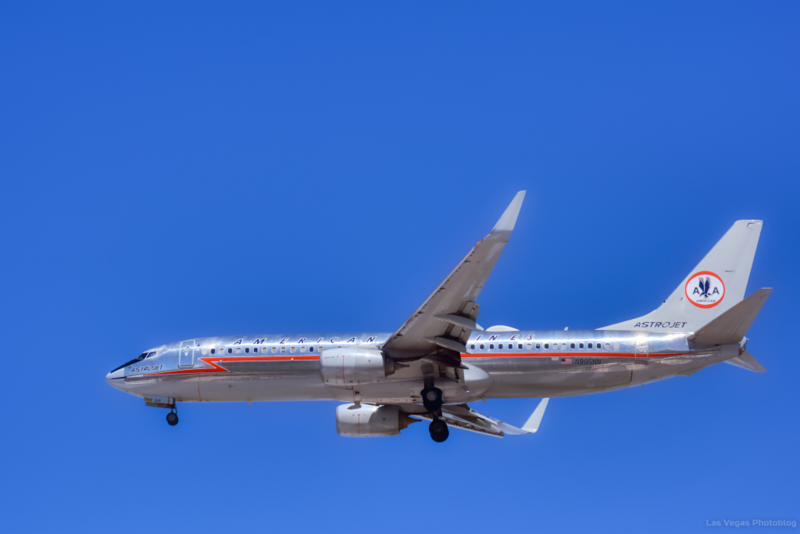 I posted a different photo of this aircraft yesterday I think, here is a different angle on the aircraft as it approached our McCarran International Airport. I did a bit of research on this aircraft this morning and found this link which will tell you a lot more information on this aircraft. I hope your an airliner buff too!